I’ve also been reading this 'Landscapes' book off and on over the last year. Just finished it. Very interesting and useful perspectives. The universal appeal of Laura Ingalls Wilder’s books springs from a life lived in partnership with the land, on farms she and her family settled across the Northeast and Midwest. In this revealing exploration of Wilder’s deep connection with the natural world, Marta McDowell follows the wagon trail of the beloved Little House series. 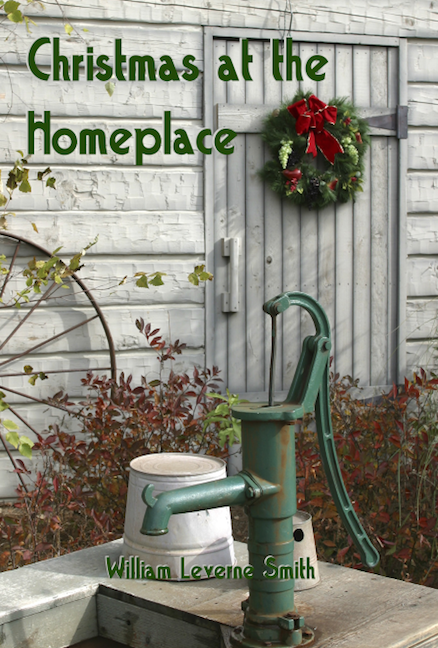 You’ll learn details about Wilder’s life and inspirations, pinpoint the Ingalls and Wilder homestead claims on authentic archival maps, and learn to grow the plants and vegetables featured in the series. Excerpts from Wilder’s books, letters, and diaries bring to light her profound appreciation for the landscapes at the heart of her world. 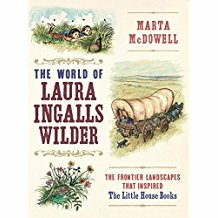 Featuring the beloved illustrations by Helen Sewell and Garth Williams, plus hundreds of historic and contemporary photographs, The World of Laura Ingalls Wilder is a treasure for anyone enchanted by Laura’s wild and beautiful life.